NC FreeEnterprise Foundation Director to Talk Politics at Greenville Power Luncheon - Ward and Smith, P.A. Politics will be the hot topic at this month's Greenville-Pitt County Chamber of Commerce Power Luncheon, sponsored by Ward and Smith. 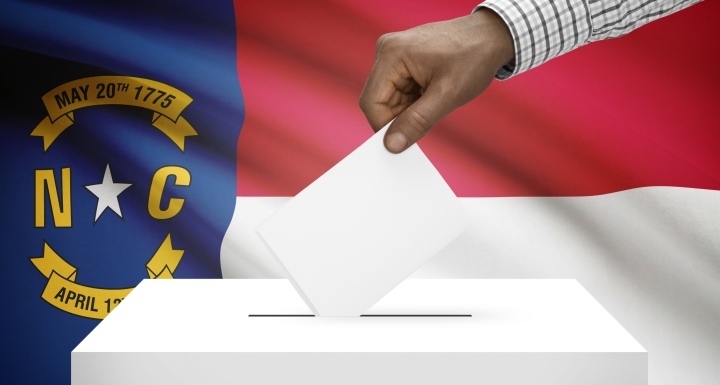 Jonathan Kappler, the Executive Director of the North Carolina FreeEnterpise Foundation (NCFEF) will deliver his keynote address on the 2018 election cycle and will also give an update on the battle over redistricting in our state. 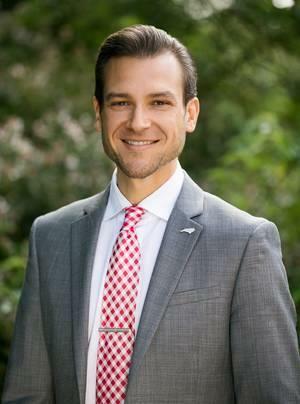 Kappler, a Raleigh native, has served as NCFEF Executive Director since October 2017. Before his new role, Kappler was the interim Vice President of the Federal Relations and Director of State Government Relations for the University of North Carolina System. The North Carolina FreeEnterprise Foundation is a non-partisan political research and analysis organization that also offers educational programs. The power luncheon will take place on Tuesday, February 20 from noon to 1 p.m. at the Hilton Greenville. Tickets are $20 for chamber members and $30 for non-member. The deadline to register is February 19.